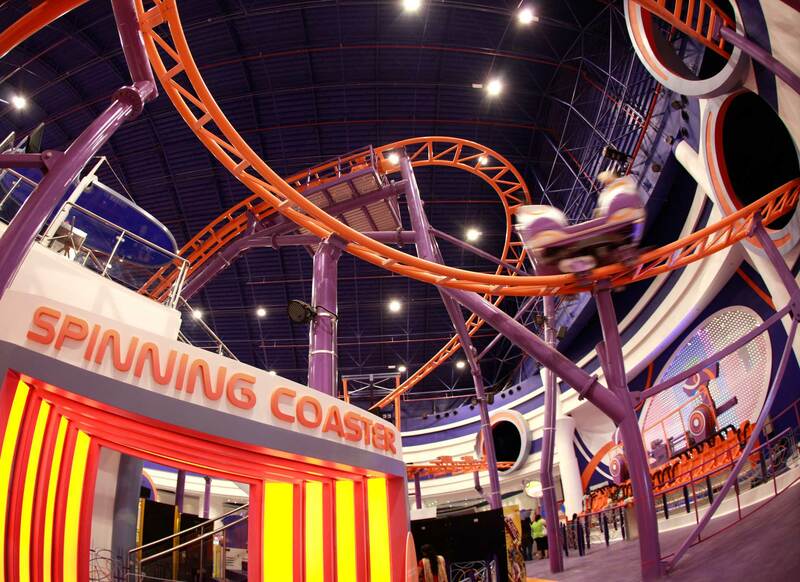 Tamdeen Entertainment Company, a subsidiary of Tamdeen Group, has won the “IAAPA Brass Ring 2011 Award” for being one of the Top Family Entertainment Centers of the world. Tamdeen Entertainment Company was classified, during the “IAAPA Attractions Expo 2011” held in Orlando, Florida last week as one of the leading companies in the entertainment industry on a global scale due to its outstanding facilities “Infunity”, “The Bowl Room” and “Freeze Club” located at the 360 Mall. The International Association of Amusement Parks and Attractions (IAAPA) is the largest international trade association for permanently situated amusement facilities worldwide and is dedicated to the preservation and prosperity of the amusement industry. IAAPA represents more than 4,000 facility, supplier, and individual members from more than 90 countries, including most amusement parks and attractions in the United States. IAAPA hosts four trade shows worldwide focused on the amusement park and attractions industry--IAAPA Attractions Expo in Florida, Asian Attractions Expo, and Euro Attractions Show. 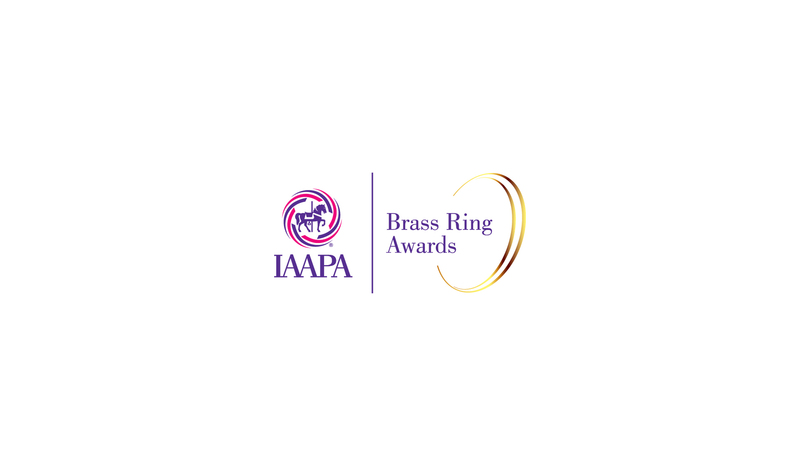 It is worth noting that the Brass Ring award is granted annually for outstanding global companies that consider the highest standards of quality in its services and products in the sectors of entertainment and marketing, human resources, retail trade, and development. The award was received by Tamdeen Entertainment Company's Chief Executive Officer Mr. Ahmad Dakheel Al-Osaimi who, on his part expressed his appreciation and pride, despite the short operational duration of the facilities since its opening 2009, which reflects the position occupied by the company globally, allowing it to be at the forefront of specialized companies by adopting the highest international standards and placing the State of Kuwait on the world map in this specific industry. 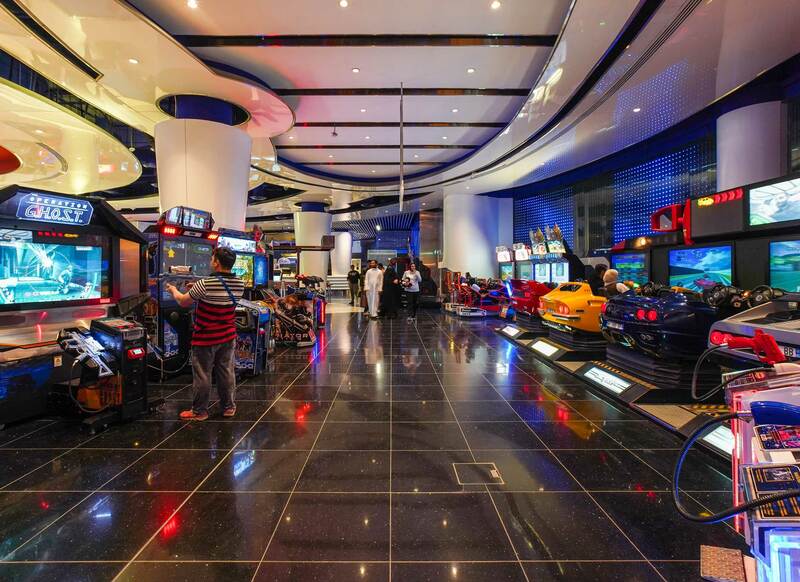 It is also worth mentioning that each of the three different entertainment centers at the 360 Mall provide a unique experience for visitors. The Family Entertainment Center “Infunity” is the newest and largest entertainment center in Kuwait, with an area of 5,500 square meters and includes a series of trend setting rides & attractions that suit all age groups. In addition to an area, designed specifically for children under the age of five as well as two rooms for private events & birthday parties, and a Food & Beverage concession and a fully equipped performance stage. 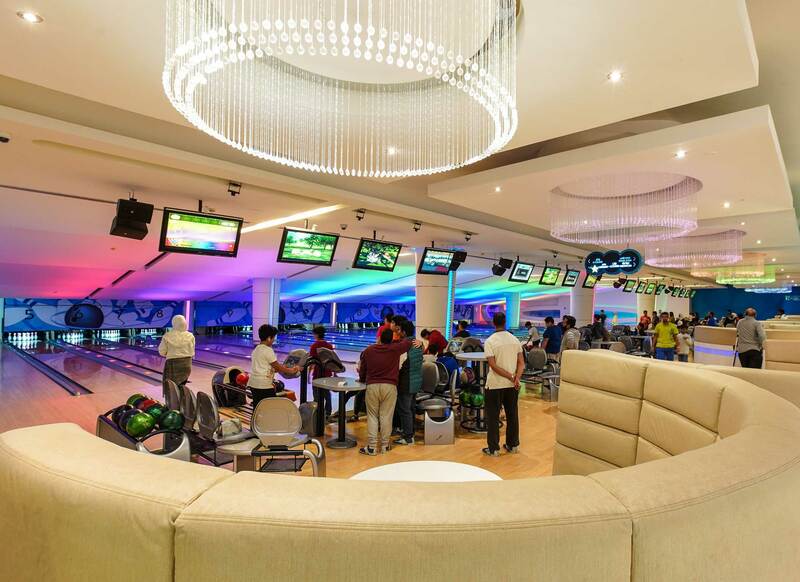 The second facility, “The Bowl Room”, covers an area of over 2,500 square meters and offers 16 high-tech bowling alleys in addition to a Four alleys at the VIP Room which provide visitors more privacy characterized by its unique design and airspace. Targeting the teenagers generation, the third facility, “Freeze Club”, occupies an area of 1,500 square meters and includes arcades & video games, Internet services zone, and pool tables. A seating area is also available for visitors who wish to spend the most enjoyable times while having snacks and refreshments.